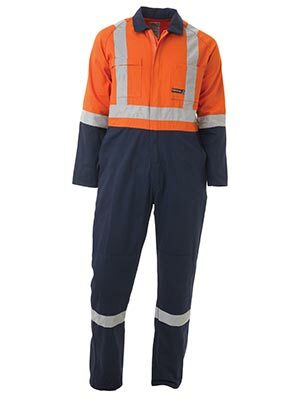 Non hivi workwear. 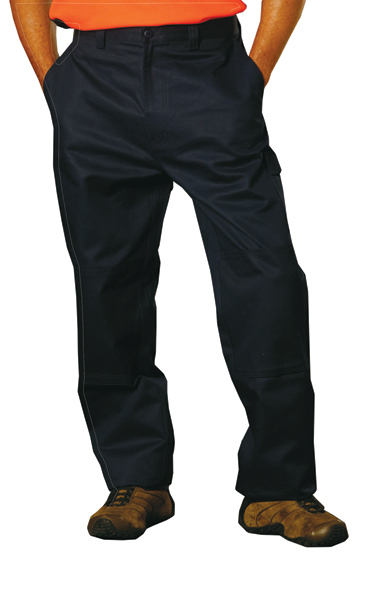 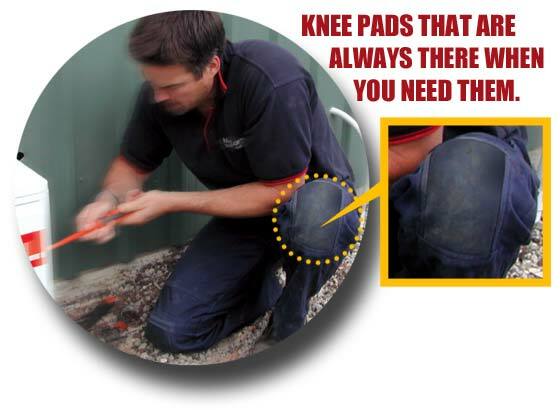 Knee pands special products designed for Plumbers, Painters and Electrician. 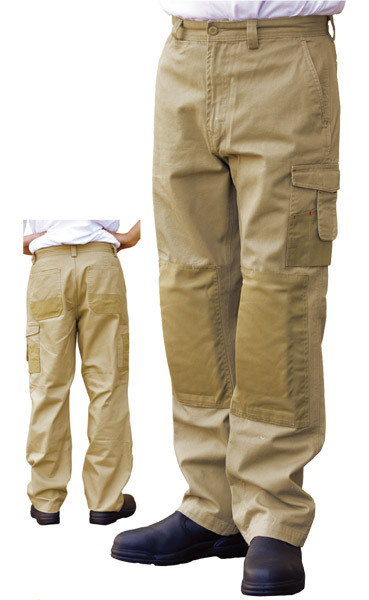 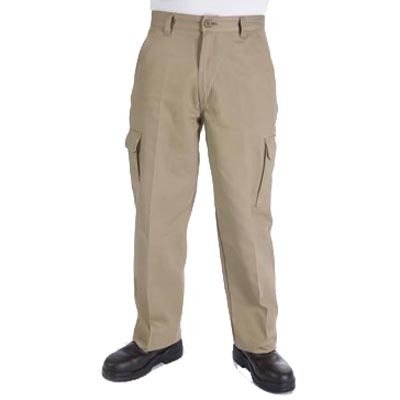 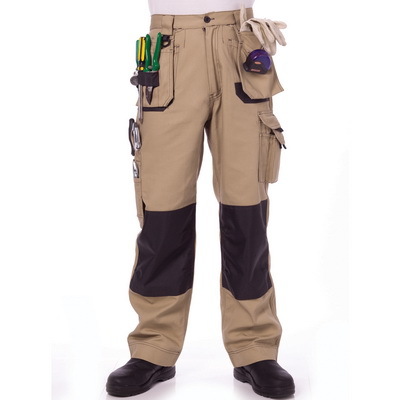 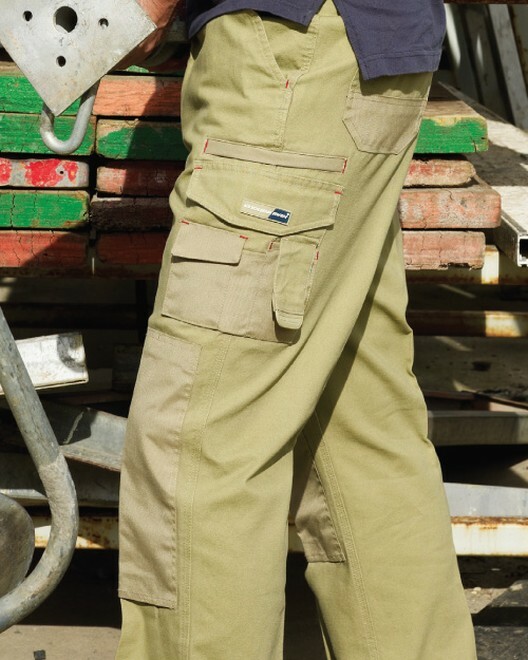 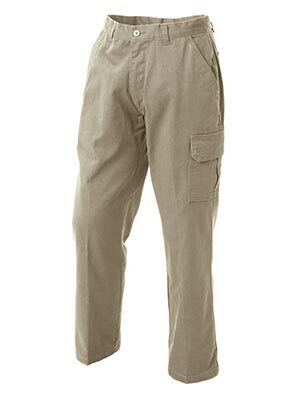 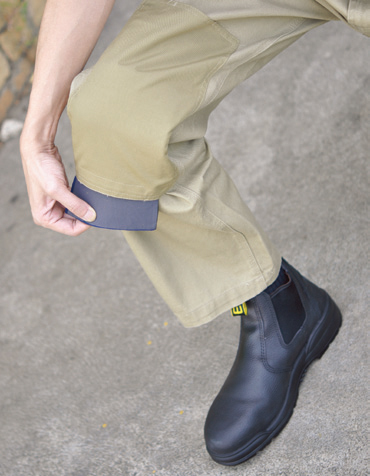 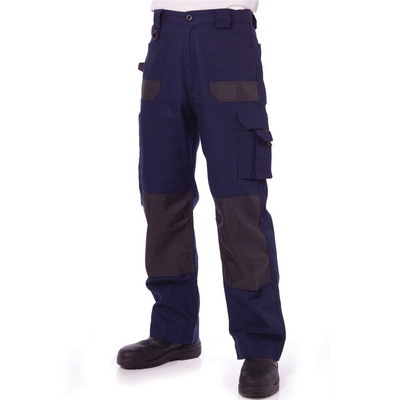 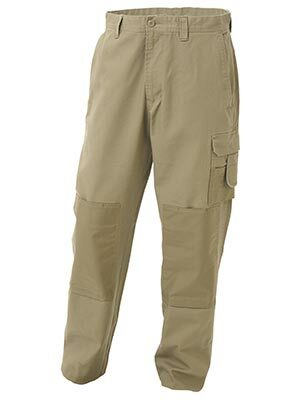 Drill pants, ActionBack Overalls, Cargo Shorts.